The major events of the world captured through the lens. 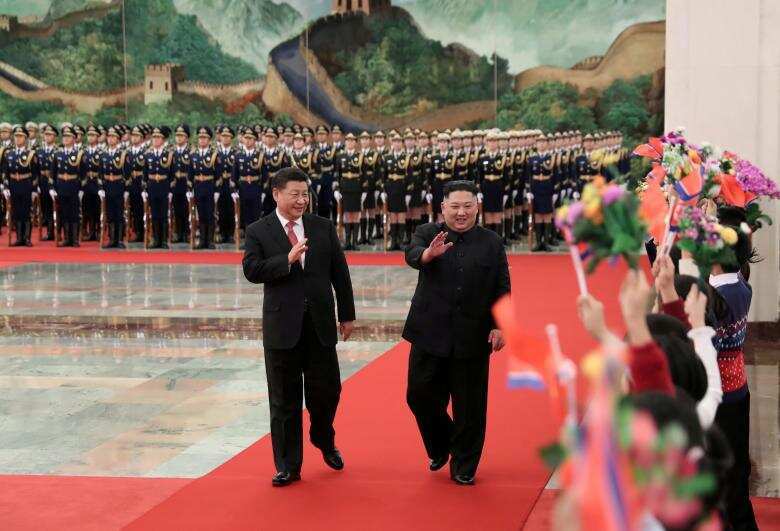 Chinese President Xi Jinping holds a welcoming ceremony for North Korean leader Kim Jong-un before their talks at the Great Hall of the People in Beijing. 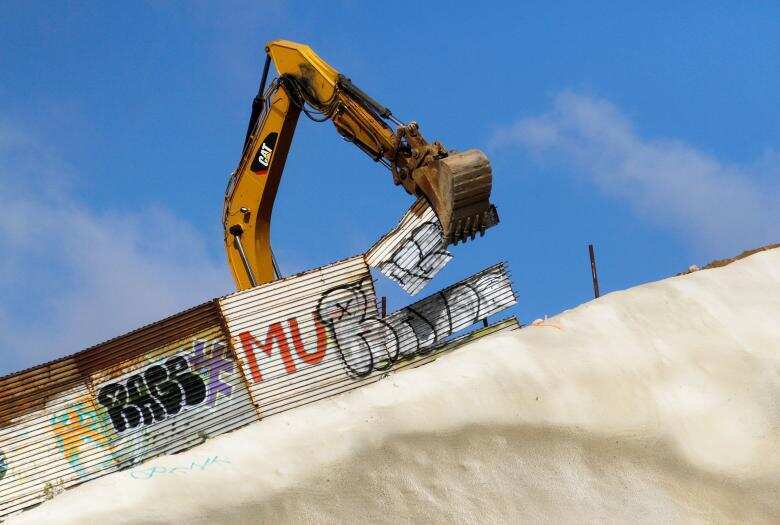 US workers use machinery to replace the metal sheets of the border fence between the US and Mexico, as seen from Tijuana, Mexico. 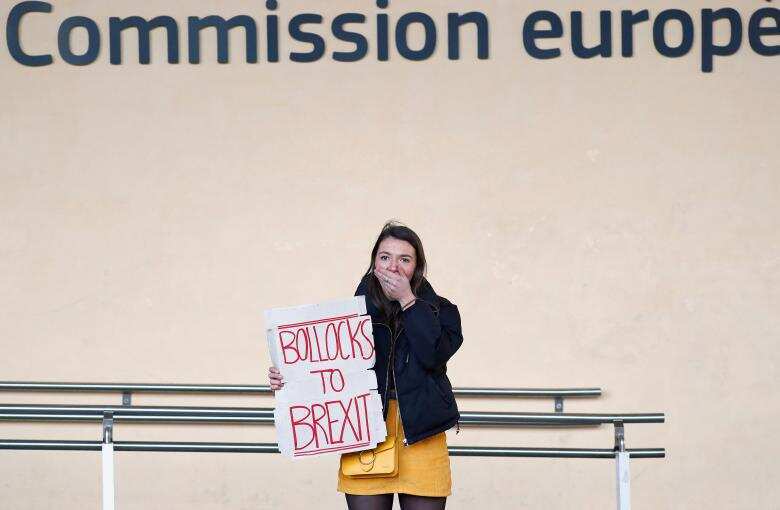 A British protester holds a sign ahead of a meeting between Sinn Fein leaders and European Union Chief Brexit Negotiator Michel Barnier at the EU Commission headquarters in Brussels, Belgium. 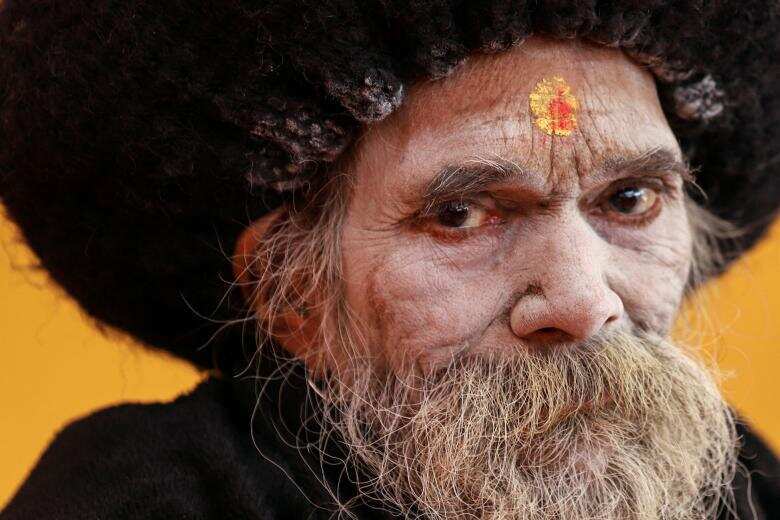 A Sadhu watches a religious ceremony ahead of the Kumbh Mela, in Prayagraj, India. 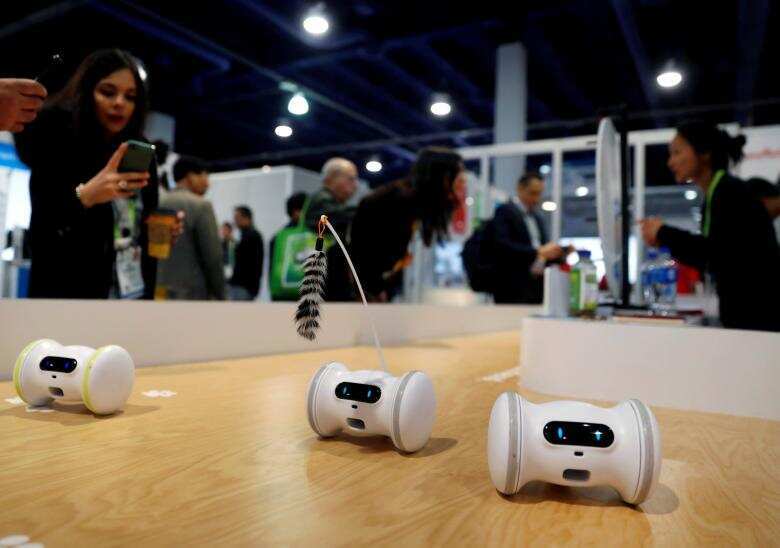 Pet fitness robots, which move automatically or are controlled with a smartphone, are displayed at the Varlam booth during the 2019 CES in Las Vegas. 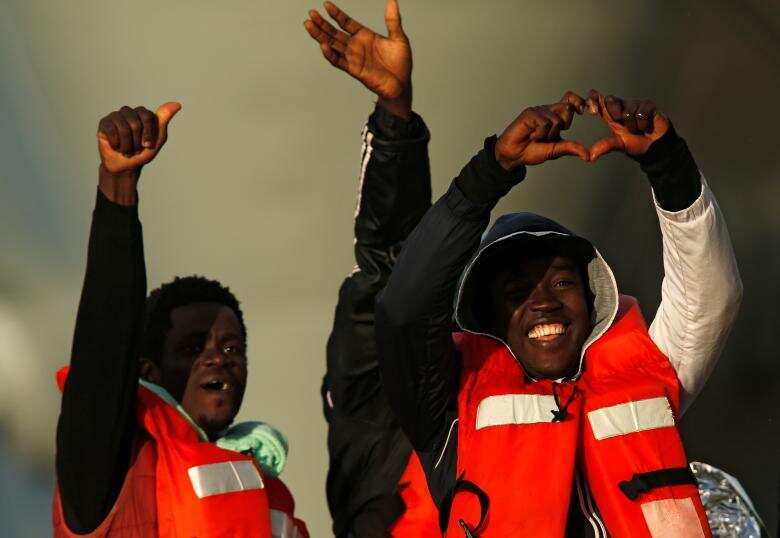 Migrants who were stranded on the NGO migrant rescue ships Sea-Watch 3 and Professor Albrecht Penck disembark from an Armed Forces of Malta patrol boat at its base in Marsamxett Harbour, Valletta, Malta. 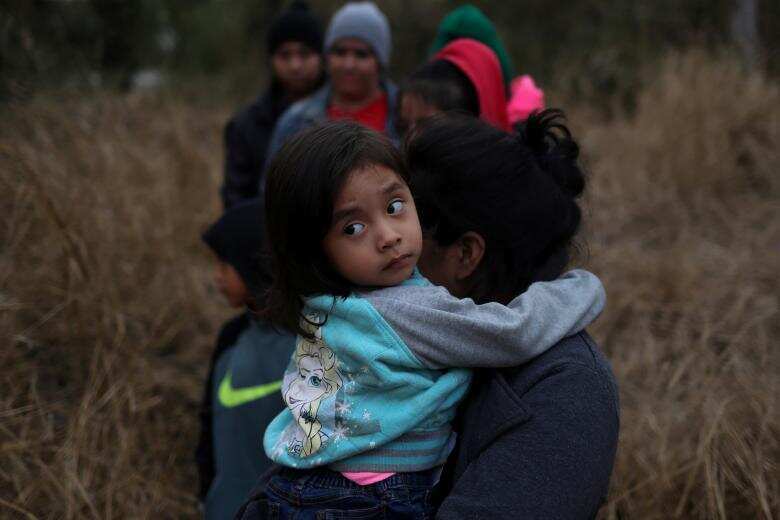 Maria, a two-year-old girl from Guatemala, is held by her mother Jessica as a group of migrants seeking asylum from Central America walk through brush after illegally crossing the Rio Grande river into the US from Mexico in Penitas, Texas. 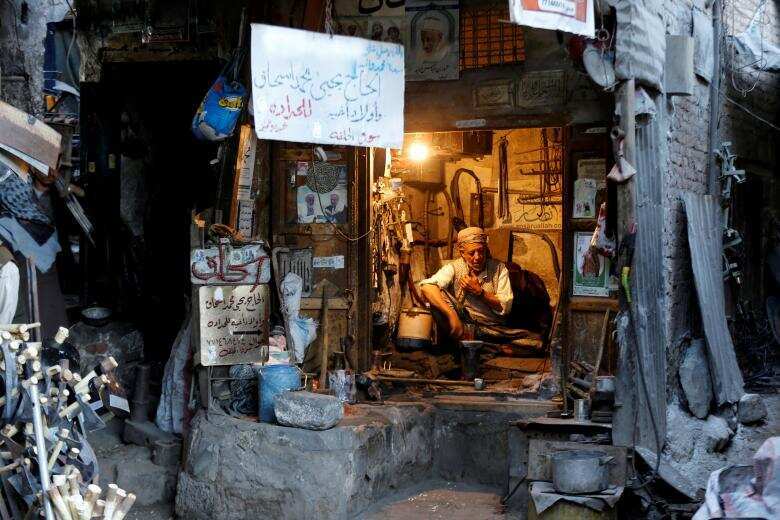 A blacksmith sits in his shop at the Souq al-Melh market in the old quarter of Sanaa, Yemen. 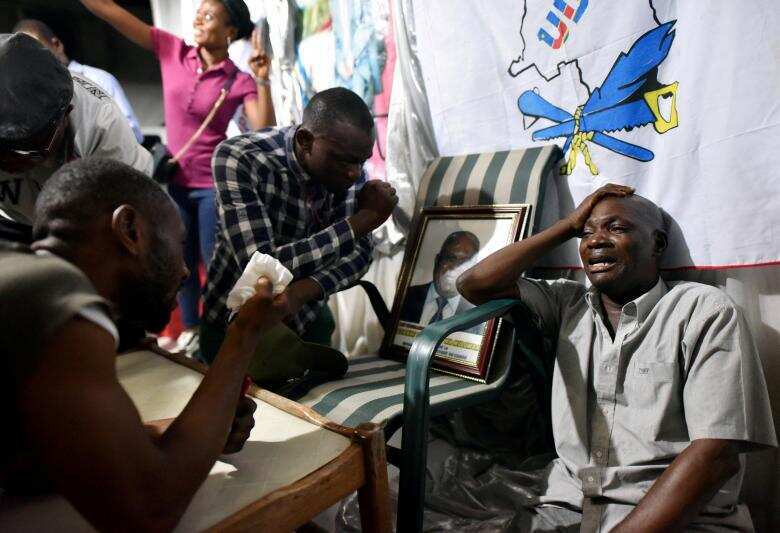 Supporters of Felix Tshisekedi, leader of Congolese main opposition the Union for Democracy and Social Progress (UDPS) react at the party headquarters in Kinshasa, Democratic Republic of Congo. 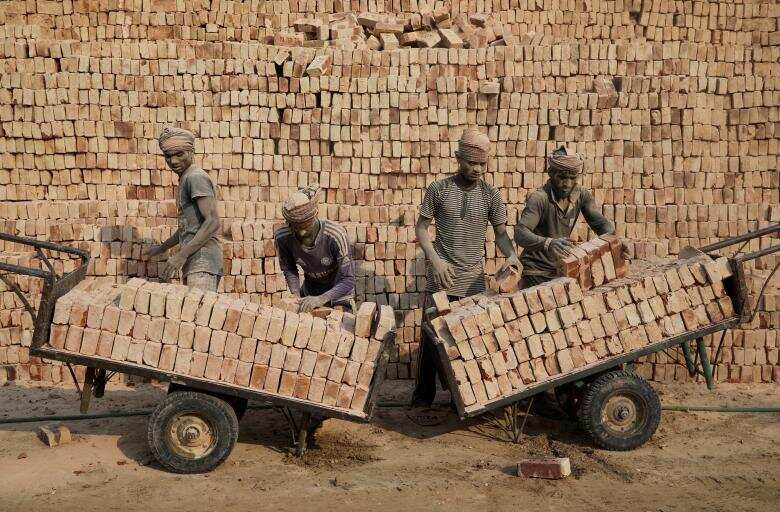 A brick factory workers stack bricks on carts in Dhaka, Bangladesh.